To schedule special events such as weddings and baptisms, we'd like to start with some basic information about you and your family - and we want to offer a sincere "Congratulations"! Please fill out the event information you would like to plan with Shalom Lutheran. ​God's Peace be with you! Baptisms are a wonderful time to celebrate God's commitment to you and your child. It is a public affirmation that is witnessed by a gathering of family and friends. 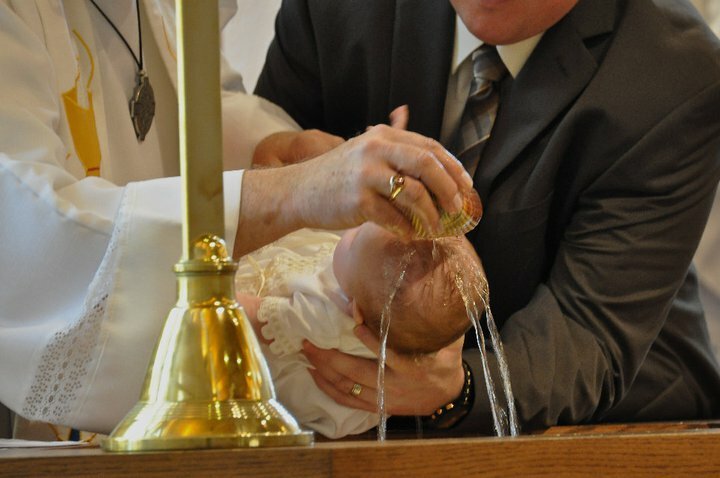 To request a particular date for baptism, please click on the purple "Baptism form" link below. Answer a few questions and we'll be in touch with you soon! God bless you and your child on this journey of faith! We will be in touch with you shortly to solidify some details. ​We share in your joy at these blessed events.